Here, at ESPA Locksmith (Eastern South Pennsylvania Locksmith), we are ready for your call whether you are locked out at 2:00AM in the night or at 4:00PM in the afternoon. 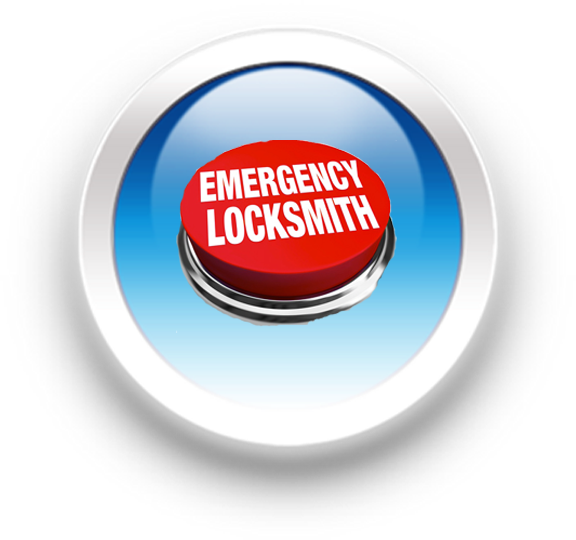 It must be remembered, we are always there to help you during your emergency locksmith needs. With this in mind, our 24 hr locksmith services in Allentown, Pennsylvania, are self explanatory of being most valuable, demanded and praised all over. Our emergency locksmith services in Allentown PA are operational in all time, 24 hours a day, 7 days of the week. At the same time, we work with one mission- your security, your customer satisfaction and peace of mind! We are taking care of all kinds of locks, whether for your car, at your home, or at your work. Within the easy reach of us as your Local Locksmith in Allentown, PA, you can save your time, as well as your money. 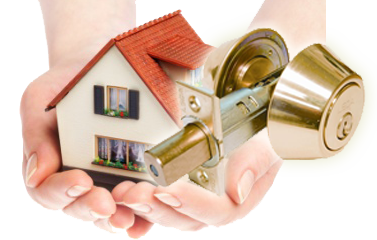 The high quality of locksmith services rendered by our technicians ascertains that there is a huge importance given to your safgety and the security of your property. One of our knowledgable locksmith technicians will provide you with a complete information about the various security options he cn think of when you contact us. To mention just a few of our locksmith services, we provide lock repair in house or a business, 24/7 mobile car key replacement, residential and commercial lock installation, as well as vehicle ignition lock repair. 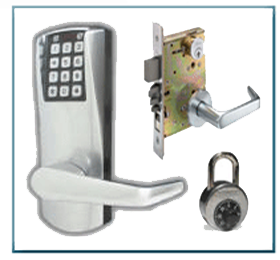 In addition, we also provide customized locks and high security locks. Among our wide inventory of security hardware, we sell a top quality of deadbolts, doorknobs, mortise locks, rim locks, as well as keyless systems for access control, cabinet locks, garage locks, and many more! Call (484) 275-0750 for Allentown and Lehigh Valley, PA, area, and be expected our nearest mobile locksmith to arrive to you within 20 minutes of your call! 3. No Extra charges nights, weekends, or holidays. 4. 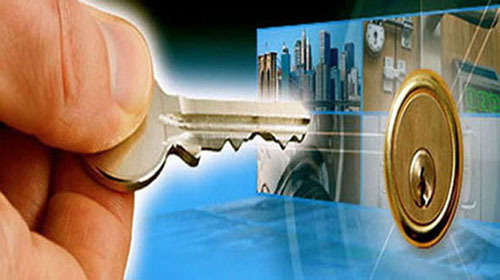 Our company hire only skilled and experienced locksmith technicians. 5. We offer extra protection with a free 90-day guarantee for labor and security hardware we give to when you purchase any lock, car key, or security system. 6. Our company uses high-quality of parts&products! We use locks and keys only from high profile brands in the industry. 7. Our company try to ensure quick and prompt service to every customer. No matter your location in Allentown, Bethlehem, Easton and the greater Lehigh Valley, PA. Here at ESPA Locksmith, we are serving you 24/7 for all your locksmith needs. Over the years we have learned that a happy customer is a customer that comes back or refers us to another new customer. Therefore, our locksmith technician will help you with a smile and ensure that you get a prompt, honest and professional service, in order to satisfy you. We are the fastest emergency locksmith company in the region of Lehigh Valley, PA. We can help from lockout services to broken lock repairs and lost car keys. Please call us now! In addition, we also remove a broken key out of your lock. 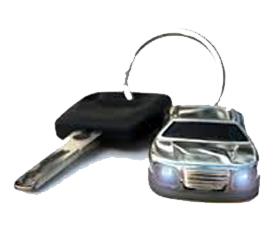 Our car locksmiths are specializes in unlocking cars, mobile cur key cut and program, as well as ignition lock repair and broken key extraction. We're available 24/7 to take your call wherever you're located in the Lehigh Vzlley, PA, and the surrounding areas. Please call us now! Professional residential locksmith at ESPA locksmith provide house lockout services, re-key locks in your house, residential lock repair or replace, garage door lock, patio door lock, and more. In addition we can help to upgrade the security of your home. Protect your loved ones! Locksmith experts for commercial needs among ESPA mobile locksmiths can assured the job has been done right. We provide office lockout service, re-key locks in a business, commercial lock repair or replace, as well as digital locks and access control systems. 24 hours mobile locksmith services in Allentown, Bethlehem, and Easton PA. If you need emergency locksmith service, please call us for fast response. Our local locksmiths in Allentown are ready for your call. 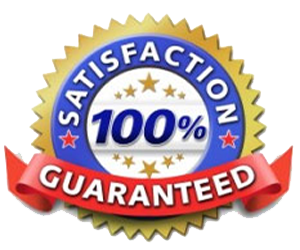 All products and labor has ninety (90) days guarantee. Satisfaction is guaranteed! ESPA Locksmiths are proud to serve Allentown, Bethlehem, Easton, and the entire Lehigh Valley PA.